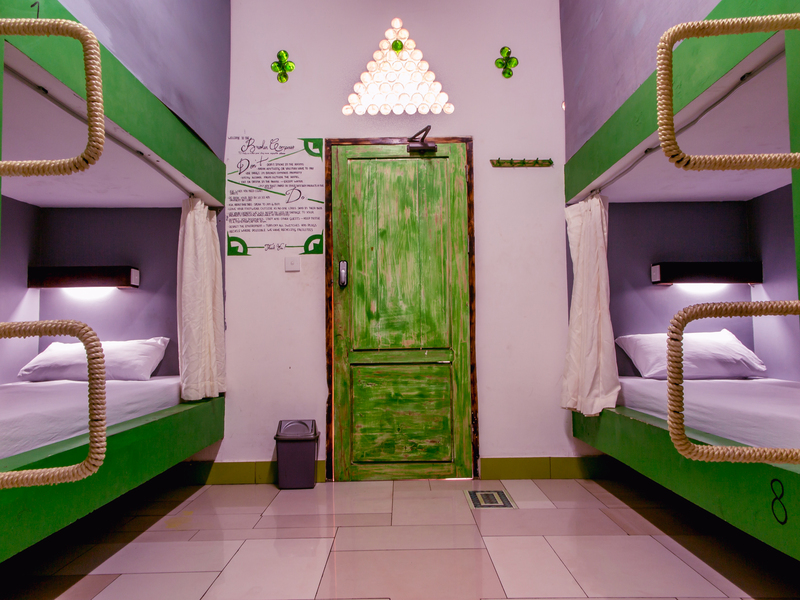 We have both dorm beds and private double rooms at Broken Compass. 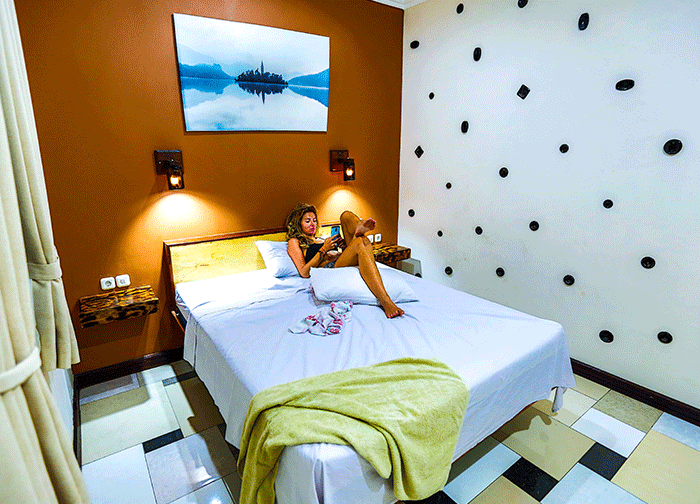 All or our rooms feature air conditioning and a large rotating fan. 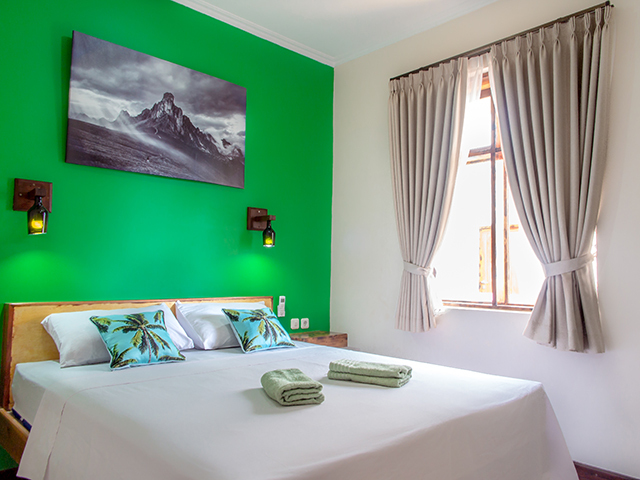 Check out our reviews on Tripadvisor and Airbnb! 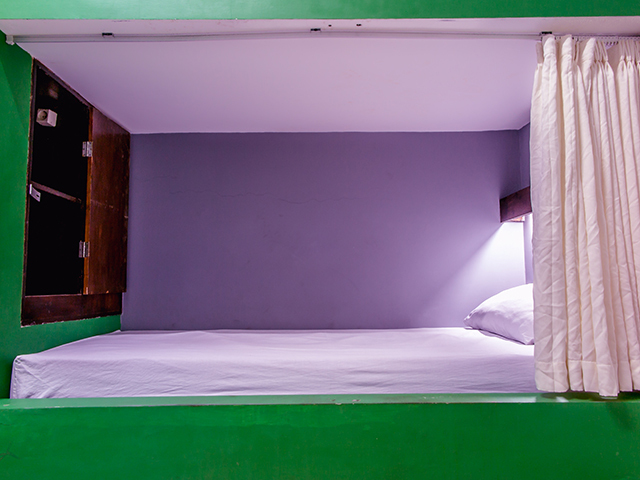 Each snug bunk has a privacy curtain, reading light and a personal locker with charging point inside so you can charge everything while you’re not there. These dorms share large sparkling clean (we promise!) 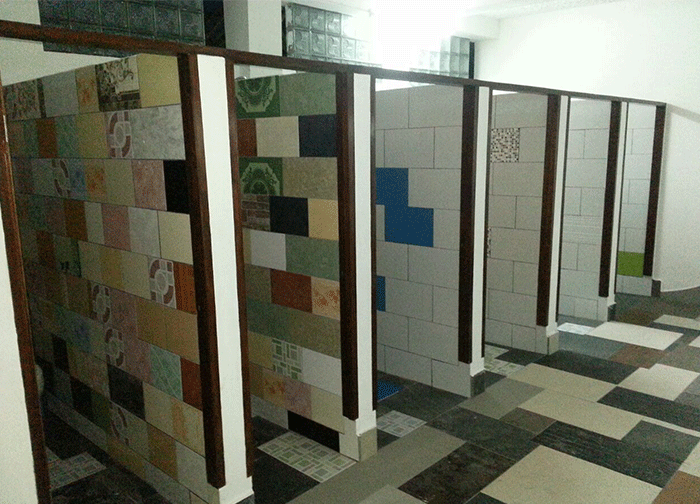 communal ablution blocks that are cleaned three times a day. We’ll do our utmost to get you in a dorm with your friends, just get in touch and let us know. 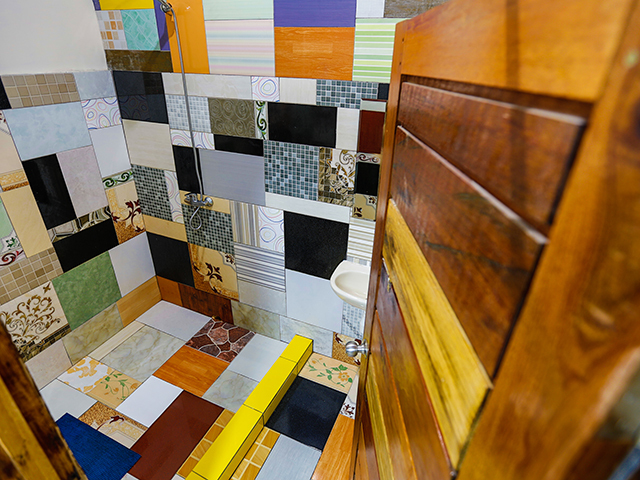 Similar to the shared bathroom dorms downstairs but with a little bit more space and their own personal shower & toilet. We’ll do our utmost to get you in a dorm with your friends, just get in touch and let us know. 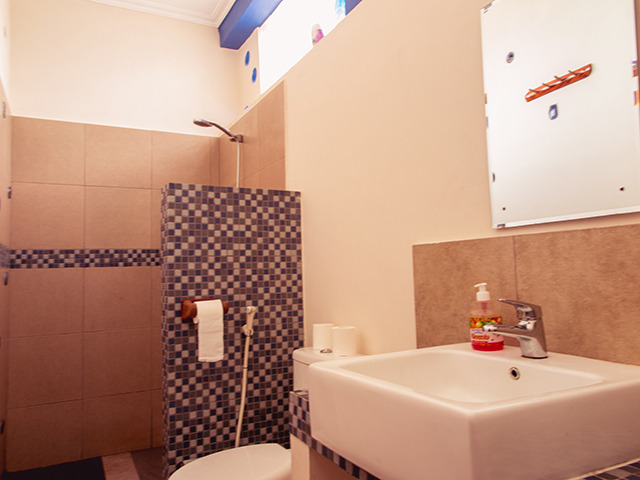 For those wanting just a touch more comfort and privacy, our private doubles have air-con along with ensuite shower and toilet. 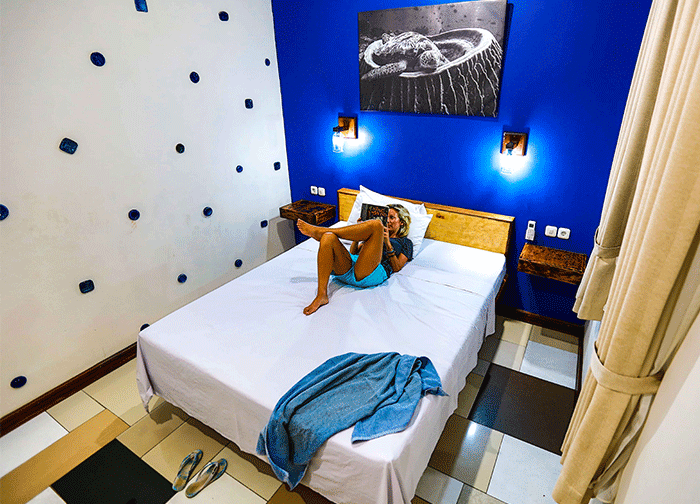 We can add an extra mattress on the floor, if three people would like to share a Private Double Room.